With pre season now in the books, the Serie A is finally back! Having kicked off last weekend, fans were treated to some cracking games which included upsets, late winners and plenty of drama. If the first week is anything to go by, then this Serie A season promises to be incredibly entertaining. Here are six reasons judging by the opening weekend why Serie A will be a must watch league this season. He scored 450 goals for Real Madrid as well as 118 goals for Manchester United, and after it was announced that Cristiano Ronaldo joined Juventus for €112m this summer, many believed the forward would make a good first impression in Serie A. However, that wasn't the case. 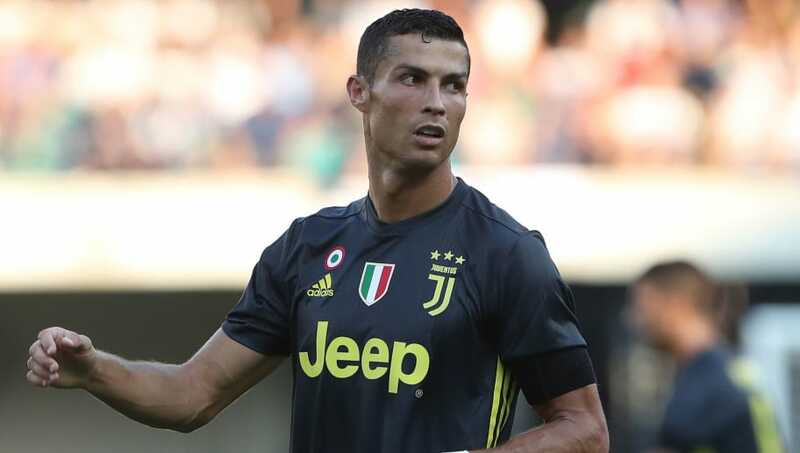 Ronaldo made his debut for Juve on Saturday when they travelled to Chievo, and struggled to make a telling impact on the game. He showed glimpses of the threat he possesses, however he couldn't steer any of his four shots on target past the keeper and failed to get on the scoresheet in what was a disappointing afternoon for the 33-year-old. 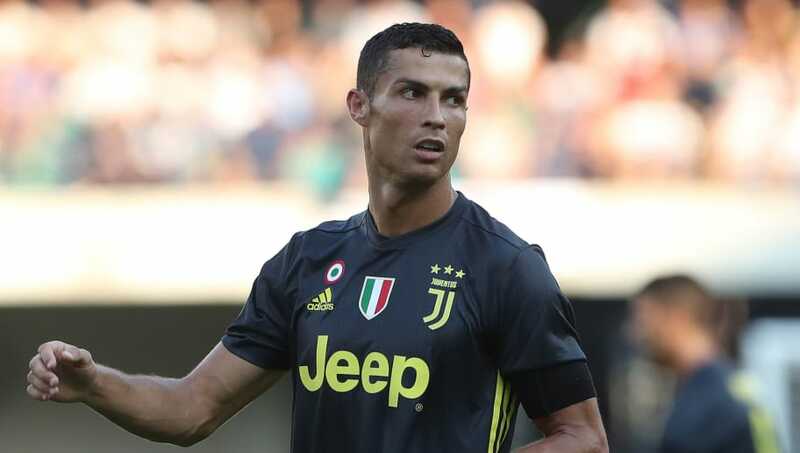 Although Juve won the game, it acted as a stern warning that it may not be as easy for Ronaldo to dominate like he did in La Liga with Real Madrid, as some fans assumed it would be. He will get his chance to go again when Juve host Lazio next weekend in what will be his first game in front of the home fans at Allianz Stadium. On paper, Juventus have one of the strongest sides in European football this season, let alone in Serie A. 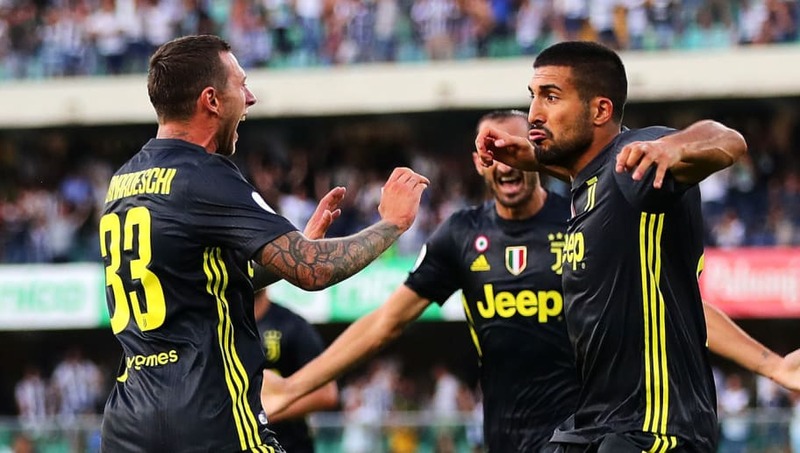 Many have tipped the Bianconeri to win their eighth consecutive league title with ease; however judging by their performance on opening weekend, it doesn't look as though it will be a walk in the park. It all looked to be going to plan when Sami Khedira put Juve 1-0 up after just three minutes, however by the hour mark they instead found themselves 2-1 down. An own goal with 15 minutes remaining got Massimiliano Allegri's side back on level terms before their blushes were spared late on thanks to a 93rd minute winner from Federico Bernardeschi. Despite eventually getting all three points, fans will be a little concerned by the lack of an impact Juve's star men including from Cristiano Ronaldo, Douglas Costa and Miralem Pjanic. They are still expected to be up towards the top of the table come the end of the season, but it may not be as easy as everyone may've first thought. Heading into the new season, many tipped Inter as potential title challengers. With Luciano Spalletti at the helm along with summer signings such as Radja Nainggolan, Keita Balde and Lautaro Martinez, there are plenty of reasons for the fans to be excited about this season, however they got off to a disastrous start. Coming up against Sassuolo - who finished 11th in the league last season - a Domenico Berardi penalty just before the half hour mark was enough to give the hosts all three points and hand Inter a loss on opening weekend to the shock of Italian football fans. 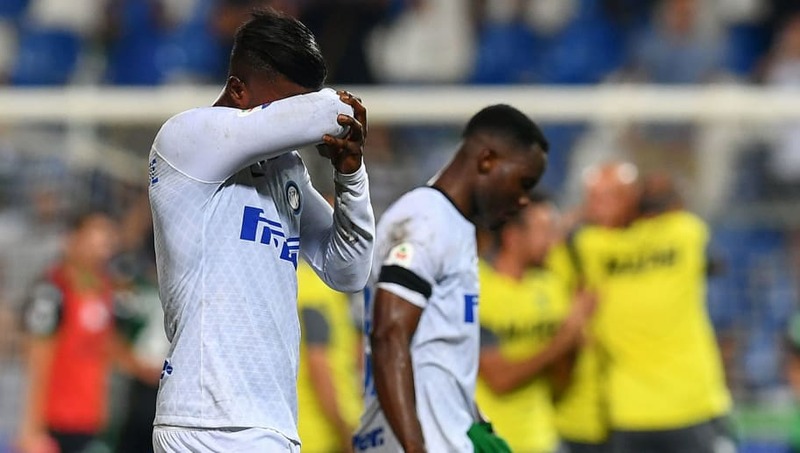 Whilst one loss isn't the end of the world, it will certainly be taken as a mental slap in the face for Inter who will now know they can't afford to take any team in Serie A lightly this season should they want to challenge for a league title. Having finished third in Serie A last season as well as reaching the Champions League semi final, Roma fans would've been delighted by their side's performances. Now at the start of the new season, fans have plenty more reasons to be optimistic for the coming year. With 13 new additions to the side, summer arrivals such as Steven Nzonzi and Javier Pastore have strengthened the squad and will provide a fresh approach to challenging the likes of Juventus, Napoli and Inter for the Serie A title. 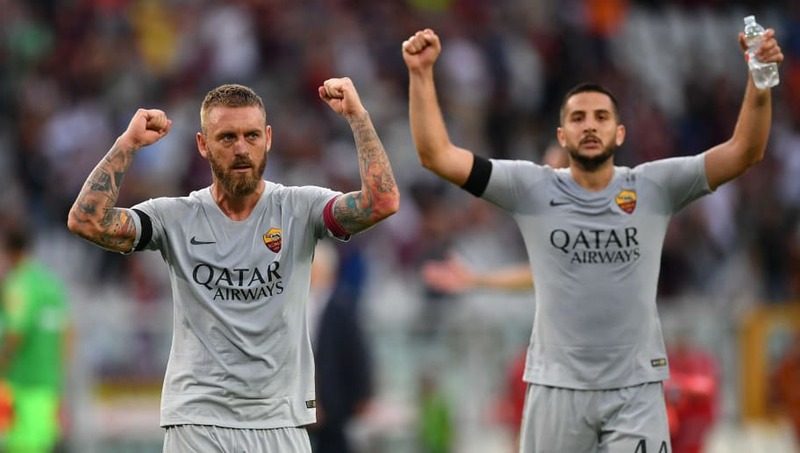 Five of their new summer additions featured in their 1-0 opening day win against Torino with many still working their way into Eusebio Di Francesco's starting lineup. It looks as though there are exciting times lie ahead for Roma fans. Napoli fans would've been disappointed having lost manager Maurizio Sarri to Chelsea this summer after he lead the club to a second place finish in the league last season. However, one piece of news which would've cheered the fans up was that Carlo Ancelotti would be replacing him. As good as a manager Sarri is, a major criticism of him is that he is yet to win a trophy in his managerial career. 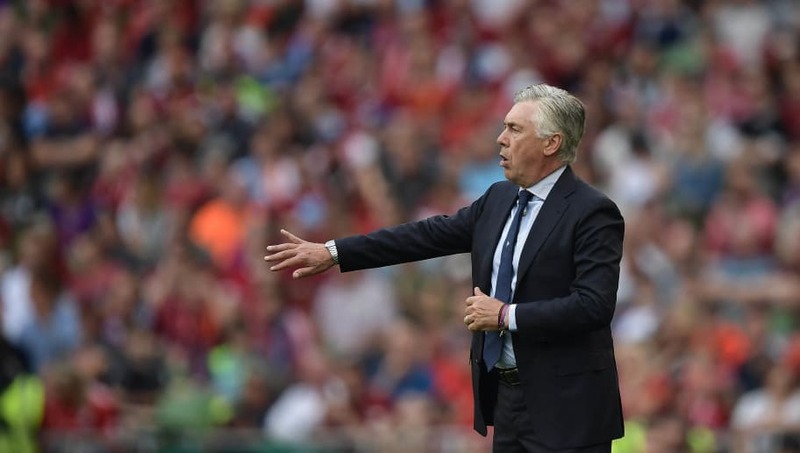 In stark contrast, Ancelotti has won four league titles with four different clubs - including a Serie A title with AC Milan - as well as three Champions Leagues and seven domestic cups in his career. He got his reign as Napoli manager off to a winning start on Saturday after defeating Lazio 2-1 thanks to goals from Arkadiusz Milik and Lorenzo Insigne, and will be hoping for more of that same winning feeling this season as he looks to take his side one step further this season and win the Serie A title. This time three years ago, Parma were playing in Serie D having filed for bankruptcy. Now in what has been a truly remarkable rise after three consecutive promotions, they now find themselves back in the top tier of Italian football. They will be competing against the likes of Juventus, Inter and AC Milan this season as the club work towards establishing themselves as a powerhouse of Italian football once again. Their quest began on Sunday with their first game back in Serie A against Udinese. 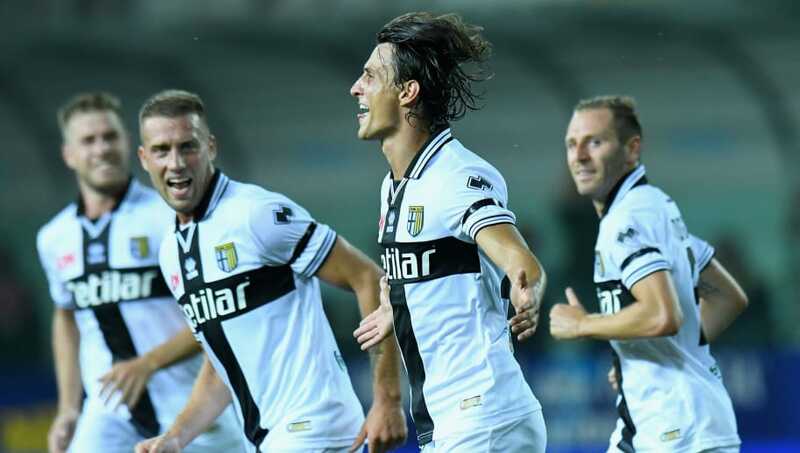 Despite the difficult opposition, Parma more than held their own and found themselves 2-0 up on the hour mark. Unfortunately they weren't able to hang on and were pegged back to 2-2 just 10 minutes later, with both sides sharing a point. Even though it would've felt like a loss, the Parma players showed fans there is still plenty to look forward too this season.